When the inside of your mouth becomes irritated or damaged, bacteria can enter. As a result, sometimes painful swelling occurs and is even accompanied by pus. These are called dental abscesses. A dental abscess occurs when pus from an infection is unable to be drained on its own. When the pus cannot drain on its own a dental abscess forms as a barrier around the infection. The purpose of a dental abscess is to keep the infection from spreading. There are two types of dental abscesses. A gum abscess forms when there is an infection in the space between a tooth and the gums. A tooth related abscess is one that occurs inside the tooth. It begins at the tip of the root and then spreads into the surrounding bone. Dental abscesses might not start out serious, but over time if they are ignored it can lead to significant consequences. Not only can dental abscesses cause constant and severe pain, they can also make you more sensitive to hot and cold foods, cause a fever, and even leave a bad taste in your mouth. What can cause swollen gums and dental abscesses? There are many reasons why a dental abscess might form. In the most basic sense, a dental abscess forms when bacteria inside your mouth causes an infection. Having a weaker immune system can lead to a dental abscess because it hinders the ability of your body to fight infection. A gum abscess can be caused simply by having food trapped there. Additionally, poor oral hygiene can also cause a dental abscess to form. What can you do about a dental abscess? A dental abscess is nothing that should be ignored, but there are some actions you can take to alleviate pain and swelling. After calling your dentist to make an appointment, you should rinse your mouth out with a salt-water solution. This can help to draw some of the pus out and relieve the pressure and pain. Regardless of how big your dental abscess starts out, you should seek dental advice immediately. Dental abscesses can lead to the infection spreading to other parts of your body and should never be ignored. Your dentist will be sure to clean the area thoroughly, treat the underlying infection, and allow the trapped pus to escape. Once those three things occur, most dental abscesses heal fairly quickly. Some dentists may even prescribe antibiotics to help the area heal and prevent further infection from spreading. Swollen gums and dental abscesses should be taken seriously. If you are experiencing one or both, contact Dr. Michael Baharestani immediately. 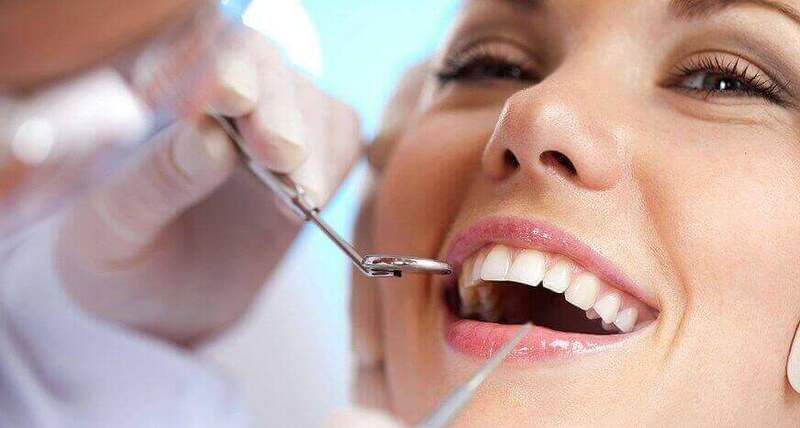 At DDS Root Canal, we provide advanced dental care treatment for a variety of issues, including abscesses and swollen gums in Great Neck, NY and the surrounding areas. 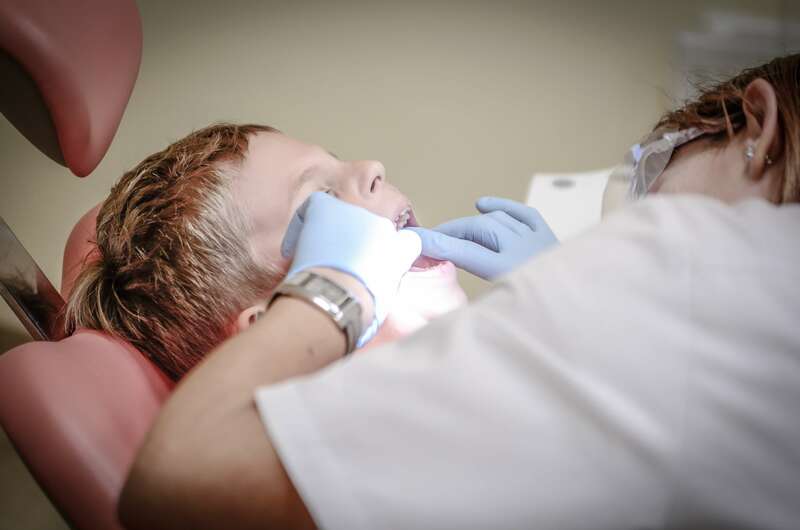 With emergency dental services available, Dr. Baharestani can address issues that arise right away. Contact us today to schedule an appointment.